“Narcos” showrunner Eric Newman has signed an overall series deal with Netflix, TheWrap has confirmed. The multi-year deal is in addition to his previously announced feature film overall deal via Screen Arcade with the streamer. 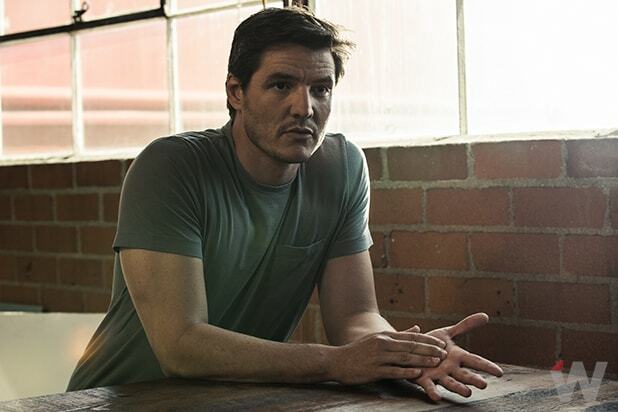 In addition to “Narcos,” which has its fourth season dropping next month, Newman has worked on several other Netflix projects including the platform’s second-ever original series, “Hemlock Grove.” He also produced “Bright” starring Will Smith and Joel Edgerton. The industry veteran is also producing Netflix’s upcoming untitled sci-fi movie from Henry Joost and Ariel Schulman through his company Screen Arcade. That movie stars Jamie Foxx, Joseph Gordon-Levitt, and Dominique Fishback. 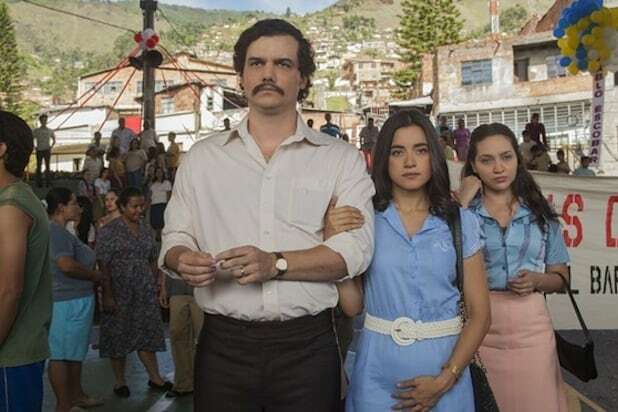 The upcoming fourth season of “Narcos” will mark a shift in focus for the series, moving from the cartels of Colombia to the Guadalajara cartel in Mexico. It’s being billed as “Narcos: Mexico” and will debut on Netflix on Nov. 16.